If you love looking at beautiful gardens, the Denver area has a few options, including Denver Botanic Gardens’ two locations. The Botanic Gardens at York Street has a wide range of gardens and collections, while the Botanic Gardens at Chatfield is a working farm located along the banks of Deer Creek in southern Jefferson County. 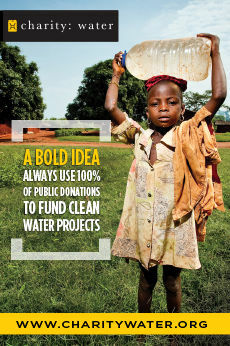 For more information, visit BotanicGardens.org. One of the great advantages to living in Colorado is all of the outdoor and camping opportunities, including 42 state parks and hundreds of campsites managed by the U.S. Forest Service. Campers can even help promote nature by participating in the 10th annual Great American Campout, which kicks off June 27 and runs through Labor Day. 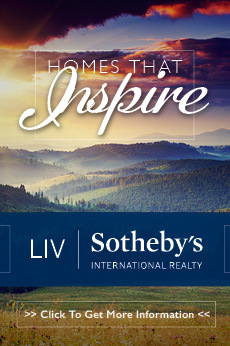 The nationwide event focuses on connecting people with the great outdoors so that they will form a deeper desire to protect wildlife and wild places. To participate, the National Wildlife Federation asks people of all ages to make an online pledge to camp anywhere – from a forest to their own backyards – at least once this summer and provides all the information needed, including a directory of hosted Great American Campout locations, tips on what to bring, lists of campout activities and recipes, and more. Campers are encouraged to take #Campies (Camping Selfies) and submit them to NWF’s Facebook, Twitter and Instagram pages to share their experiences and create an extended community of participants. For information and to register, please go to NWF.org/Campout. Instead of camping, consider a day visit to state parks that are close to Parker, including Castlewood Canyon, Staunton State Park, Barr Lake and Roxborough. 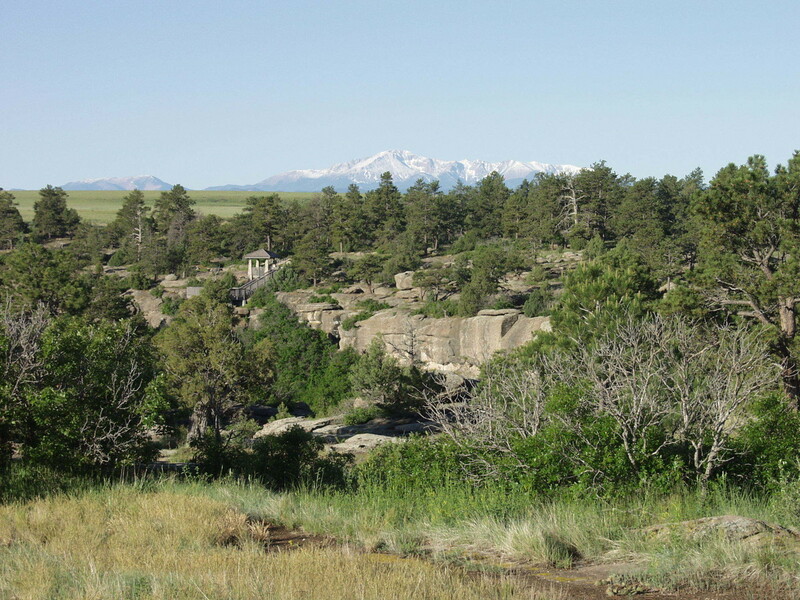 Castlewood Canyon State Park is the closest, located just south of Parker, and perfect for picnickers, casual hikers, birders, wildflower lovers and wildlife watchers. With about 13 miles of trails, some with a 200-foot climb/descent, a hiker can get a pretty good workout. For the more adventuresome, there are about 350 published rock climbing routes. Castlewood also has a number of ecosystems that provide a wide range of birds and plants. 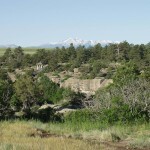 Castlewood Canyon also sports a number of life zones/ecosystems that provide a wide range of birds and plants. Visitors can walk from a mountain environment called the montane forest, to a prairie grassland, to a creek in 15 minutes. You can go on your own or you can go with the experts. 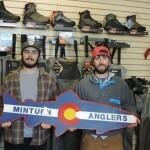 Minturn Anglers of Parker offers all sorts of fly fishing trips – everything from wade and float trips to large corporate excursions, kids camps, fine dining and helicopter trips. The overnight float trips take place on remote stretches of the Colorado River only accessible via boat. After a day of float fishing, participants spend the night at an isolated camping site. 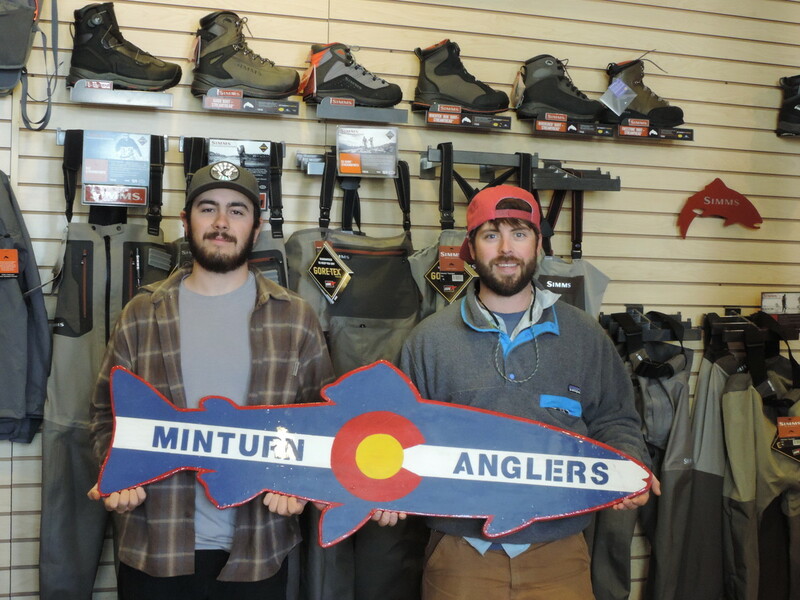 Minturn Anglers also has a personal 10-person charter plane for day trips to Wyoming or northern central Colorado for exclusive fishing on private water with experienced fishing guides, while its corporate outings can accommodate more than 20 anglers at a time. At the Kids Camps, which are offered seven days a week for 6- to 12-year-olds, children spend a half day exploring in the mountains, viewing the local wildlife and learning the time-honored tradition of fly fishing.